The London Boat Show is delighted to announce The Andrew Simpson Sailing Foundation as official charity of the 2014 Show. Starting tomorrow, Saturday 4 January and running until Sunday 12 January at ExCeL London, the 60th annual Show will see visitors take in the experience of thousands of boats, brands, products and suppliers, all under one roof. 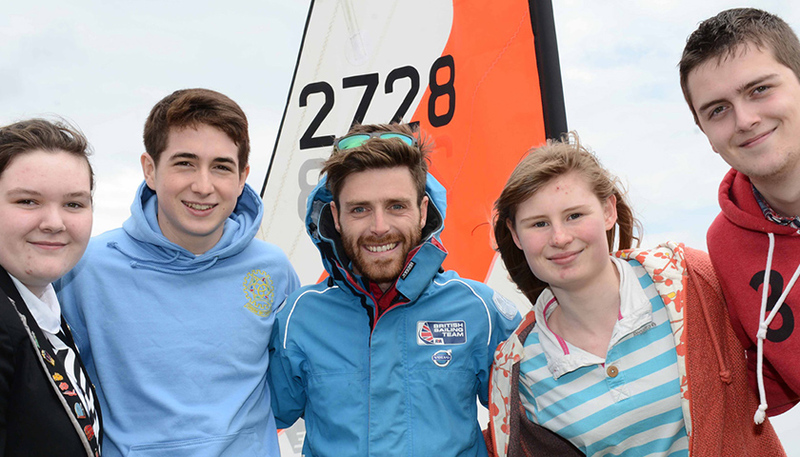 The Andrew Simpson Sailing Foundation is a national charity that encourages young people to get into sailing. . The Foundation looks to support deserving children and young people from their first experiences on the water through a mentoring programme with some of the world’s best sailors. Through sailing experiences the charity will help to develop their life skills, and importantly it will assist the children into employment in the sailing community through apprenticeships with partners including sail makers, boat builders and other marine companies. Sir Ben Ainslie, Trustee of the Andrew Simpson Sailing Foundation comments: “The Andrew Simpson Sailing Foundation is very pleased to be partnering the London Boat Show. Together we share a common goal to inspire the next generation and enthuse passion of sailing and watersports. 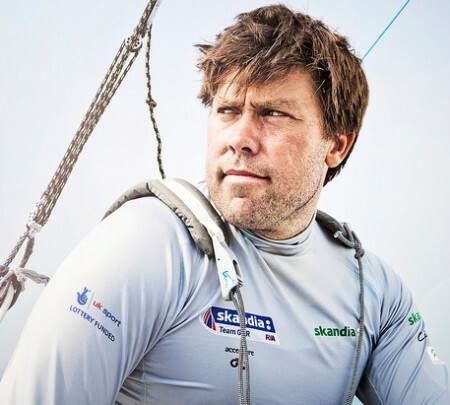 We hope all those who visit the show are inspired by Andrew Simpson and the work the Ambassadors are undertaking for the Foundation.” In addition to receiving donations, the charity will have a stand at the London Boat Show, manned by a number of Olympic sailors and friends of Andrew. Head to stand E144 to learn more about the Foundation’s work.